Beautiful Gardens have been established landscape gardeners in Sutton Coldfield for many of years, if you’re in need of landscaping services in Sutton Coldfield then we have landscape gardener that can help you. Beautiful Gardens have a genuine passion for gardens and landscaping with a commitment to customer satisfaction, our Sutton Coldfield landscapers have has quickly earned themselves a valuable reputation within the Sutton Coldfield area. As professional landscapers, Beautiful Gardens prides ourselves on our ability to give full attention to all of the landscaping work that we do, however big or small they may be. With an emphasis on modern construction methods, value for money and the aesthetics of the outdoors, Beautiful Gardens can look forward to serving the residents of Sutton Coldfield for years to come. 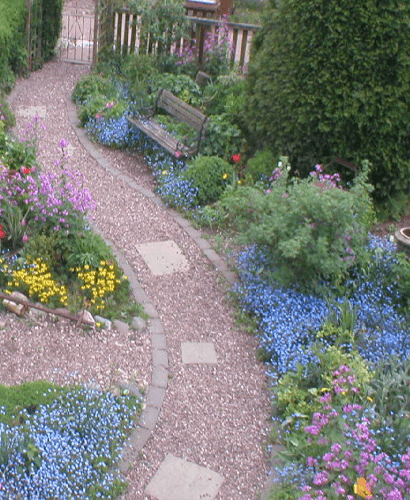 Beautiful Gardens and our team of Sutton Coldfield landscapers have been transforming the gardens and spaces of Sutton Coldfield for several years, we have the experience and pragmatism to give you the garden you want. Combining creative flair, all round experience and a pragmatic approach the Beautiful Gardens landscaping team can deliver a full range of gardening services from design, garden landscaping, maintenance and general garden services. In fact, everything you need to make any outside space an integral part of your home. Our landscapers specialise in paving, driveways, decking, fencing, turf laying, drainage works, and ground works. While much or our work is in the areas of Sutton Coldfield we undertake work anywhere in the Sutton Coldfield and West Midlands area. 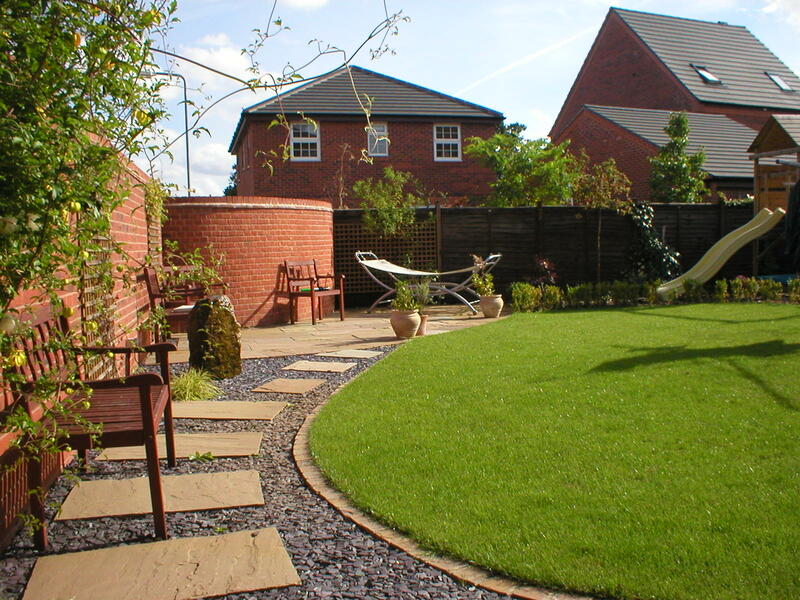 We are skilled landscape gardeners that are proud to have received impeccable reviews for the landscaping of many Sutton Coldfield gardens that we have worked on. We are a friendly, professional landscaping business, covering surrounding areas throughout the Sutton Coldfield and West Midlands. Beautiful Gardens pride ourselves on solely undertaking landscaping projects of all sizes. This results in huge benefits for our customers as it means that our whole landscaping business is set up to provide a more personal service at very competitive prices with no intruptions to the whole landscaping project. We have a polite, friendly and professional team of Sutton Coldfield landscapers who all work with the highest attention to detail, we at Beautiful Gardens focus more on personal nature of the work and take great satisfaction in creating beautiful gardens for our Sutton Coldfield customers.